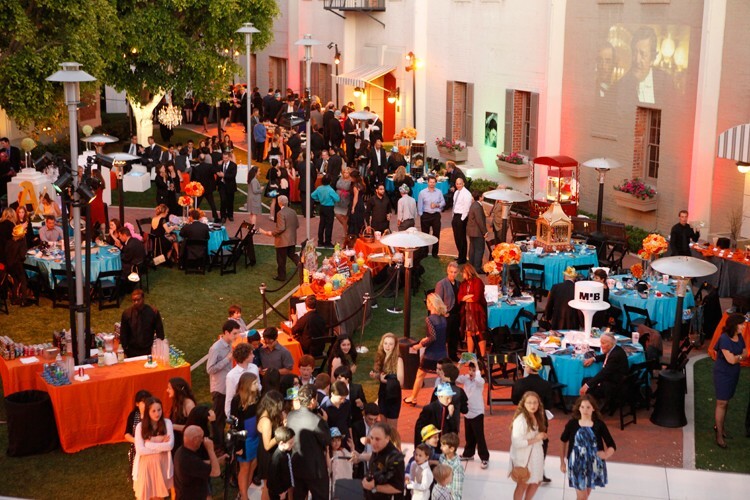 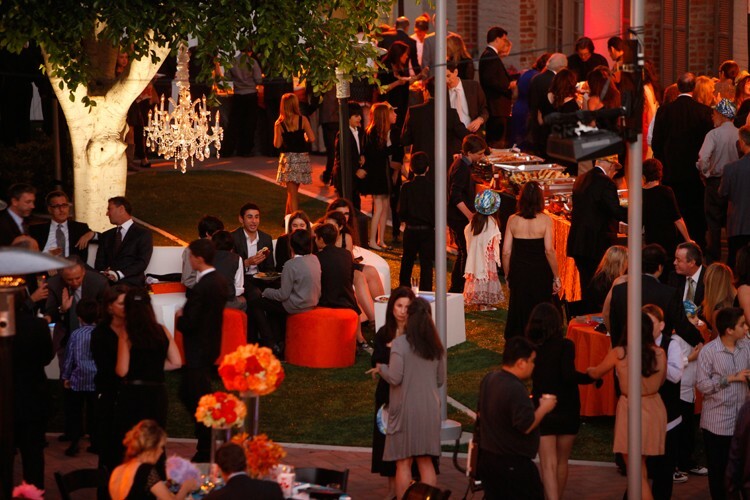 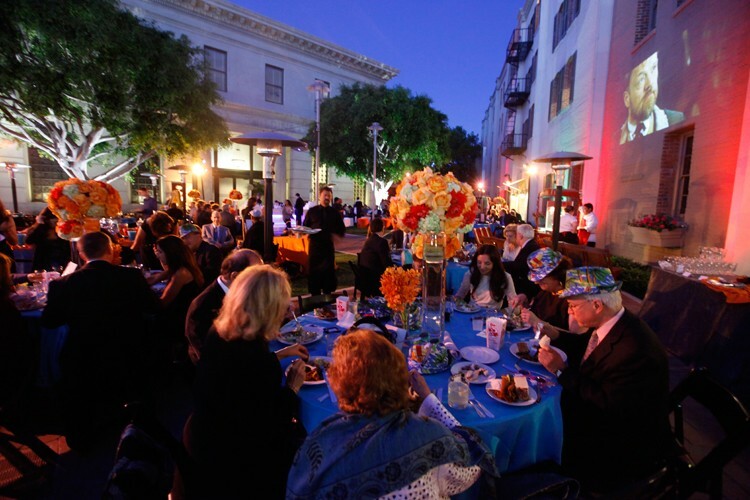 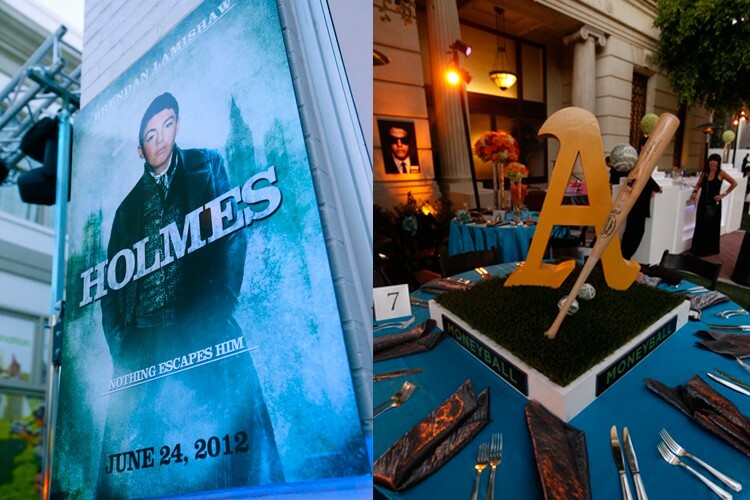 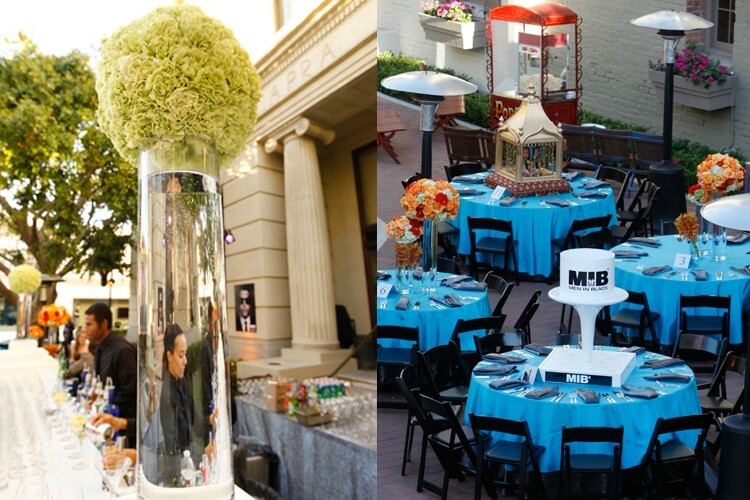 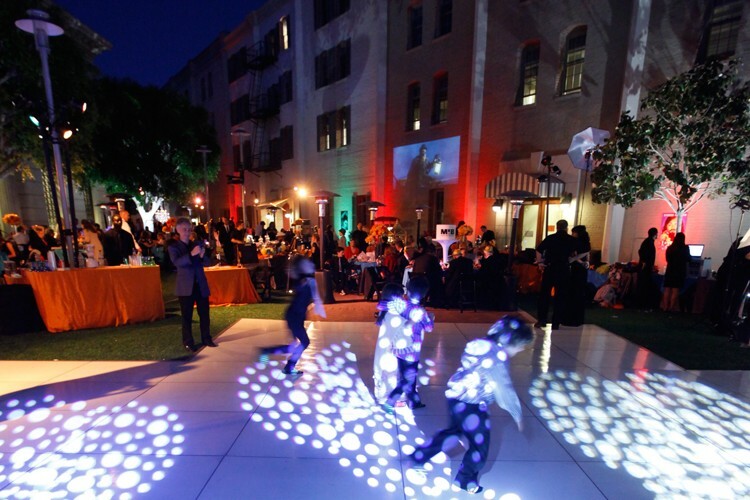 Sony Pictures Studios set the perfect backdrop for our movie magic theme. 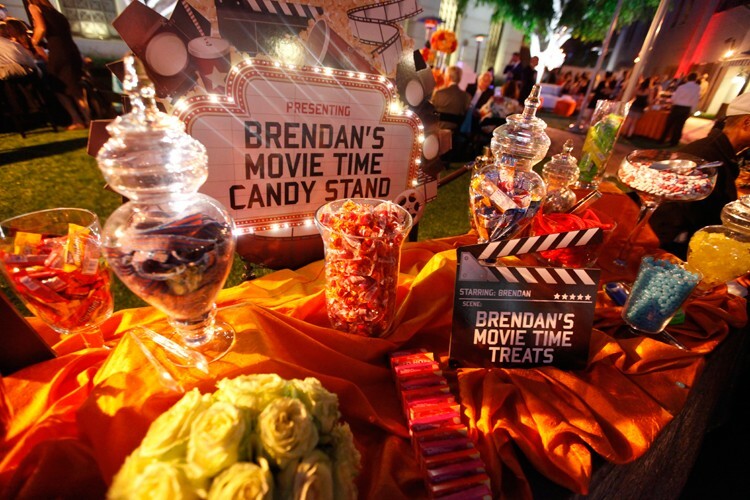 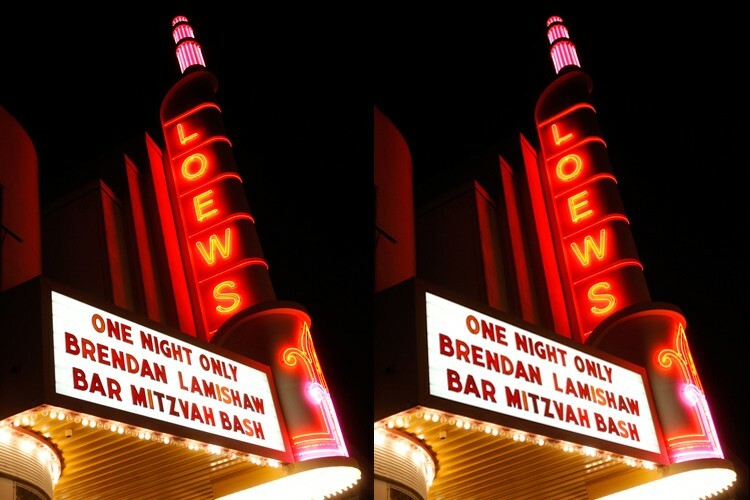 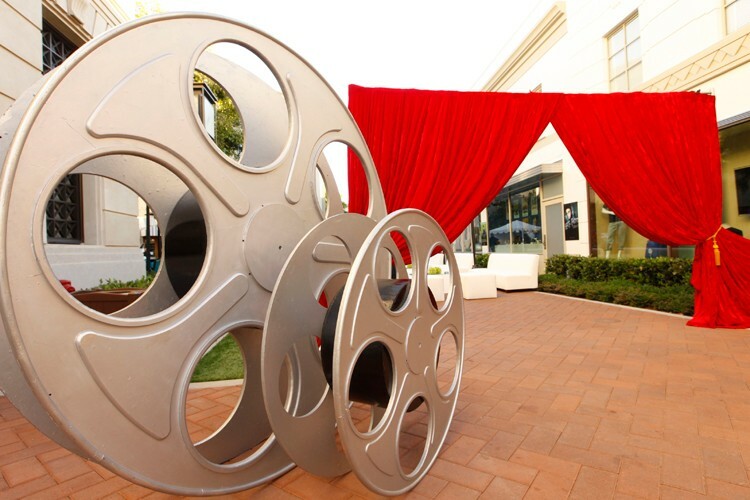 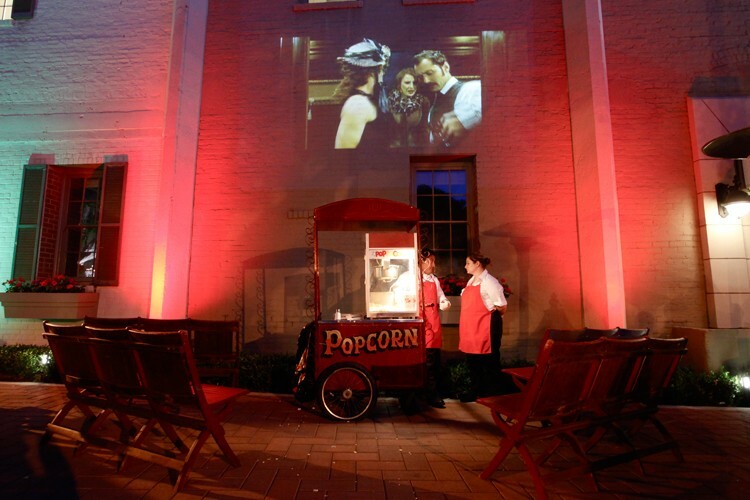 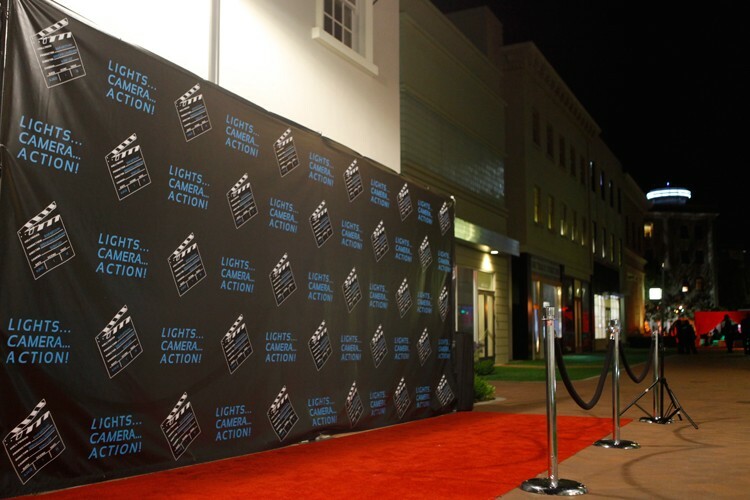 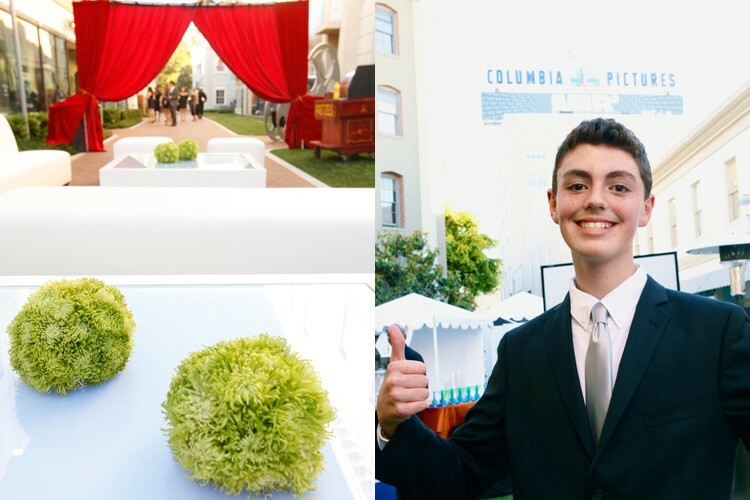 With guests arriving to paparazzi snapping their picture on the red carpet, custom movie posters with Brendan super-imposed as the star, whimsical themed center pieces, an outdoor movie screening with an old fashioned popcorn cart . 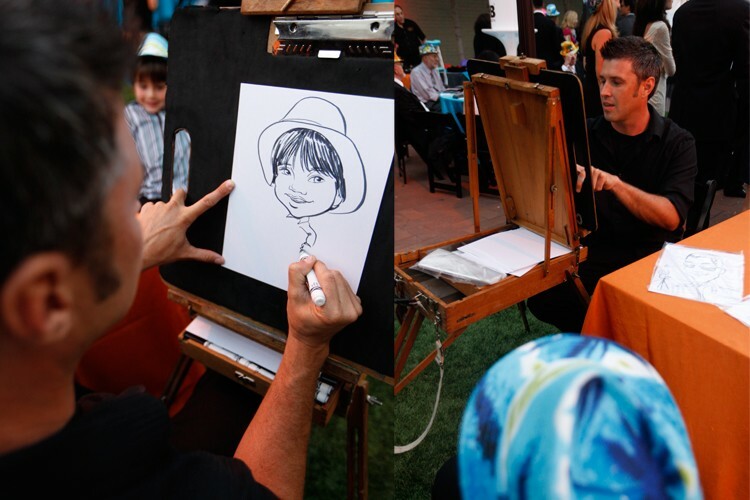 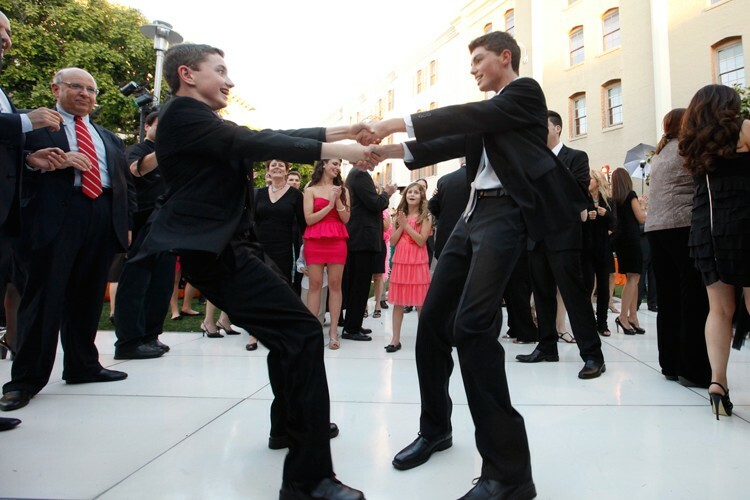 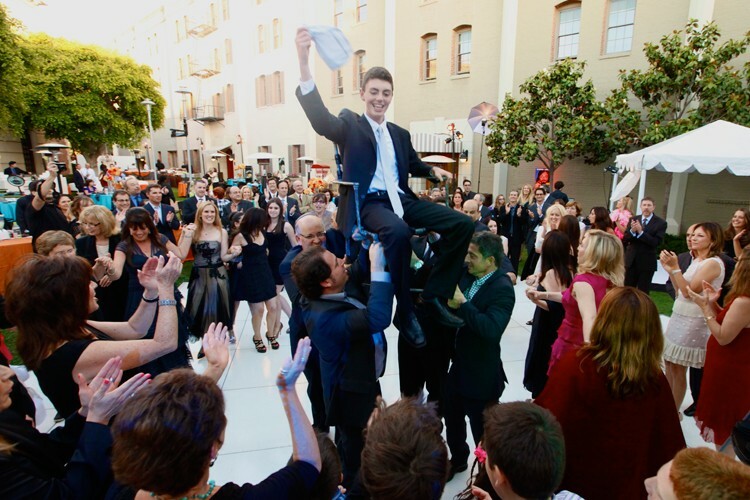 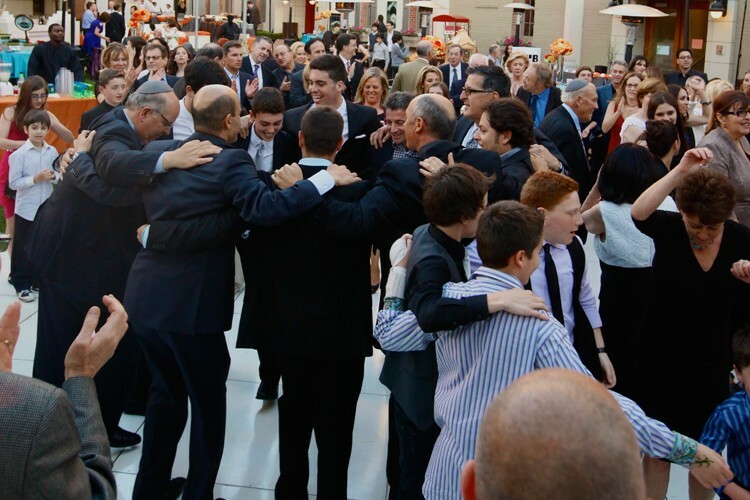 . . dancing, tarot readings and caricatures were the icing on the cake for a magical celebration.